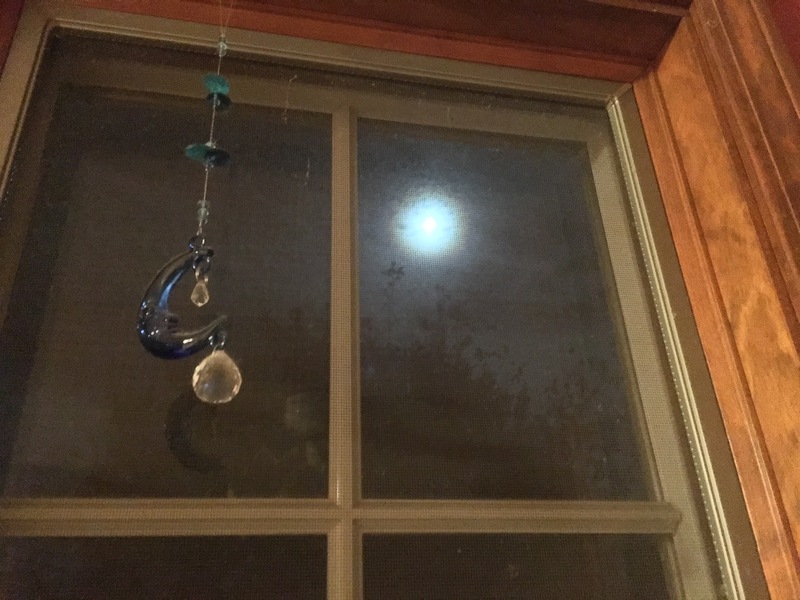 A very nice juxtaposition of the “two moons”, Janean … and the pine wood of the window frame is nicely rendered as it lends a “home” atmosphere. And I must point out that the verse is a conventional haiku … very appropriate. After cogitating upon your recent “moon posts”, it occurred to me that I had a few moon shots in my files, so I compiled them into two posts in my blog … I thought you might like to have a look.